By donating to Global’s Make Some Noise, you can help small charities have a big impact. 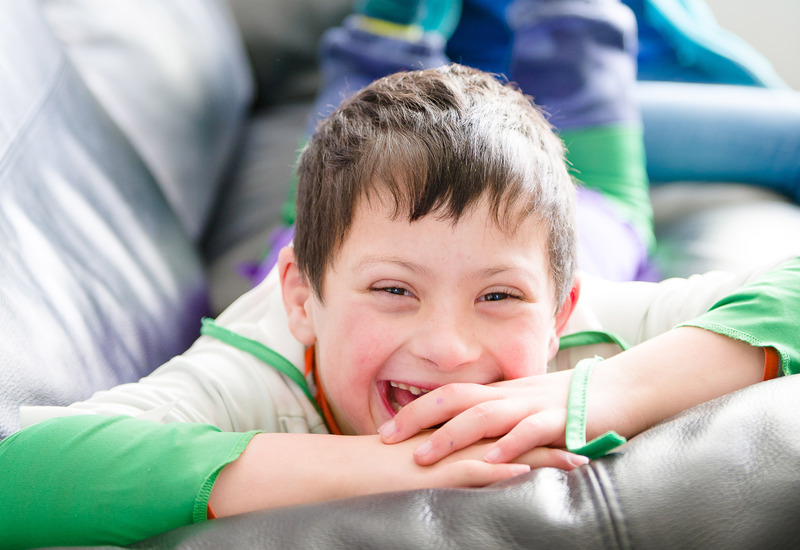 Every pound really does make a difference to those who need it most – and with your support, we can help improve the lives of disadvantaged children, young people and their families across the UK. can pay for a memories book for a child grieving the loss of their mummy or daddy. means a child with complex disabilities can receive a specialist therapy session, helping them build strength and movement, and grow their independence. means a young child who has taken on the responsibility of caring for a parent or family member can receive specialist mentoring, helping them cope with worries about school or home life. means a Family Support Coordinator can be there for parents who don’t know where to turn after their child has been diagnosed with a brain injury.